Xiaomi Redmi Note 5 was launched in India today at an event held in Delhi. Featuring a 5.99-inch display with the trendy new 18:9 aspect ratio, the Redmi Note 5 brings refinements to the very successful Redmi Note 4. 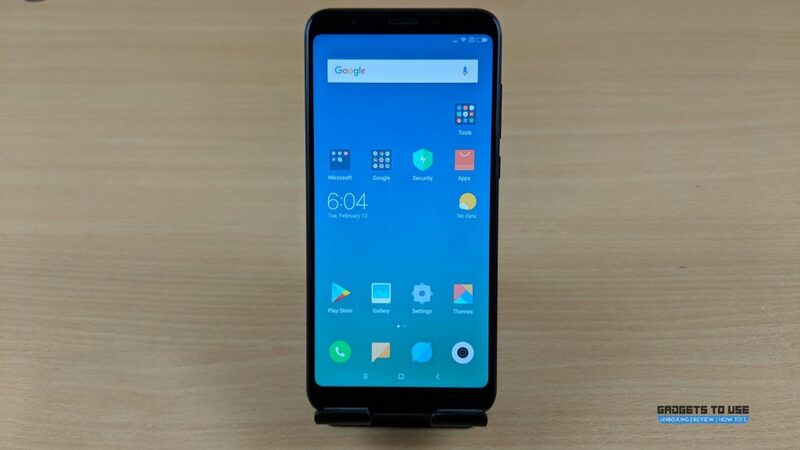 With the Redmi Note 5, Xiaomi is taking on competing devices that have been launched recently with the new 18:9 aspect ratio displays, while still retaining the best aspects of the Redmi Note 4. With the Redmi Note 5, Xiaomi is trying to give the Redmi Note 4 a refresh for the year 2018. The new phone in the Redmi Note series will play second fiddle to the Redmi Note 5 Pro, but the main goal of the Redmi Note 5 is keeping the winning combination of the Redmi Note 4 as intact as possible. The Redmi Note 5 comes with a big 5.99-inch display with Full HD+ resolution (2160 x 1080 pixels) and an aspect ratio of 18:9, bringing it in line with the new trend seen in recent smartphones. The display also comes with rounded corners, giving it a fresh and different feel. It is covered by a 2.5D curved glass on top. Running on Android 7.1 Nougat, the Redmi Note 5 comes with MIUI 9 on top. It is powered by an octa-core Qualcomm Snapdragon 625 chipset, which is coupled with 3GB/4GB RAM and 32GB/64GB internal storage, with support for microSD cards as well. 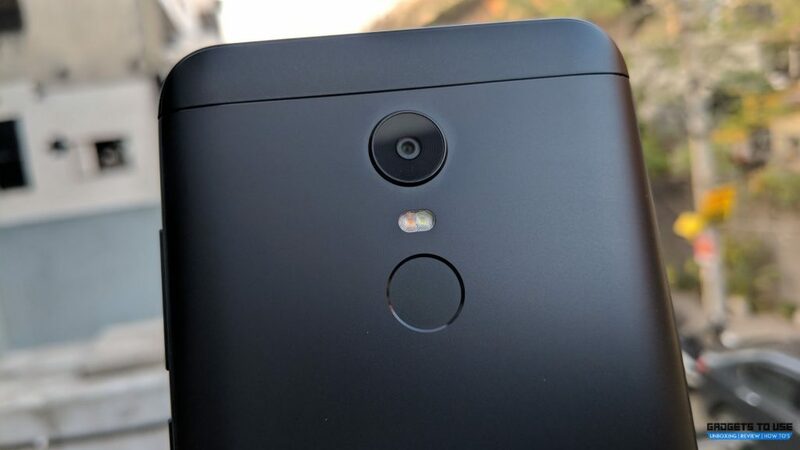 Coming to the optics, the Redmi Note 5 features a 12MP camera on the back with an aperture of f/2.2, PDAF and dual tone dual LED flash. On the front, the phone comes with a 5MP camera with a selfie LED flash and Beautify 3.0 for enhanced selfies. Coming to the connectivity, the Redmi Note 5 features a hybrid dual SIM slot with 4G VoLTE support, Wi-Fi, Bluetooth, GPS, Infrared, microUSB and FM Radio. The phone comes with a fingerprint sensor on the back, just below the LED flash. A 4,000mAh battery powers the phone. The Xiaomi Redmi Note 5 has been priced starting at Rs. 9,999 for the 3GB version and Rs. 11,999 for the 4GB version, along with a free case bundled in the box. The Redmi Note 5 comes in Black, Gold, Rose Gold and Blue color options, and will be available for purchase exclusively on Flipkart.